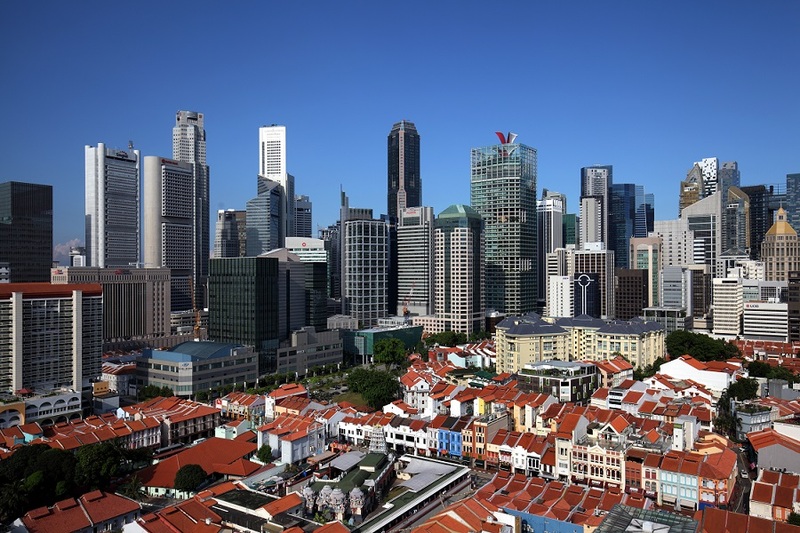 Prices of resale units in the prime districts rose 7.9% y-o-y in January, according to the latest flash values of the Singapore Residential Price Index Series (SPRI) released by NUS. This marks the ninth consecutive month that resale prices have risen for non-landed private developments in the prime districts, notes executive director of ZACD Group Nicholas Mak. Robust growth in resale prices for the prime districts drove the increase in overall resale prices, which rose 6.1% y-o-y in January. Mak expects this trend to continue through 2018.